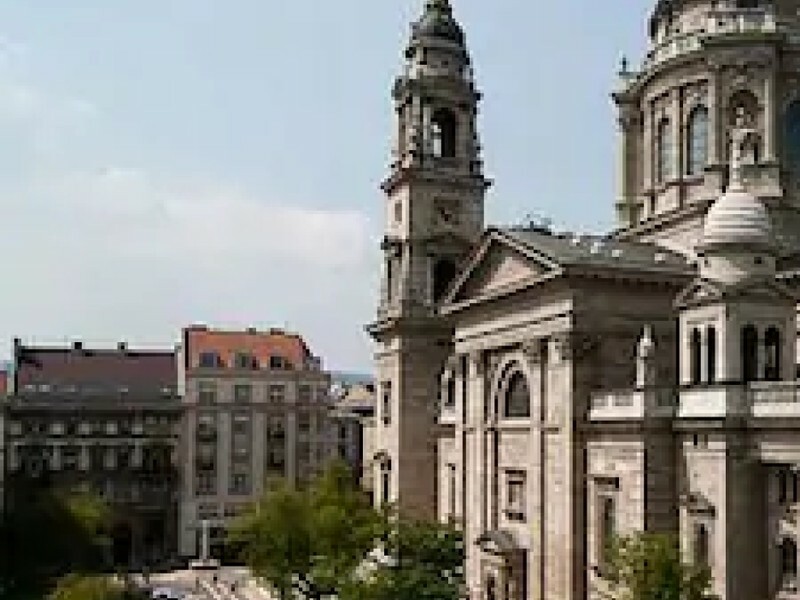 Boasting city views, Premium Serviced Residences - Bajcsy Zsilinszky is situated in Budapest, a 2-minute walk from St. Stephen's Basilica. 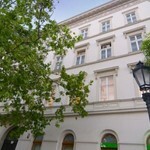 State Opera House is 300 metres from the apartment, while Dohany Street Synagogue is 800 metres from the property. 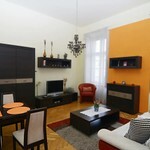 The nearest airport is Budapest Ferenc Liszt International Airport, 17 km from the property. 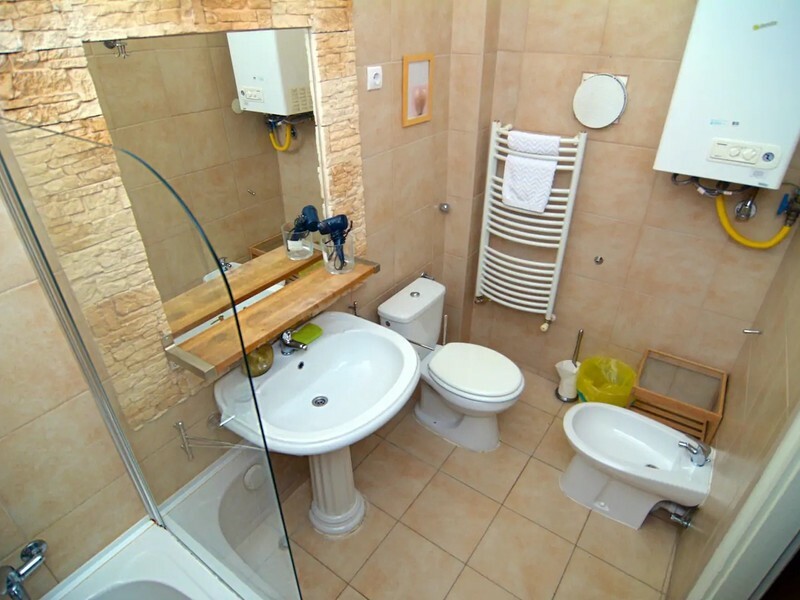 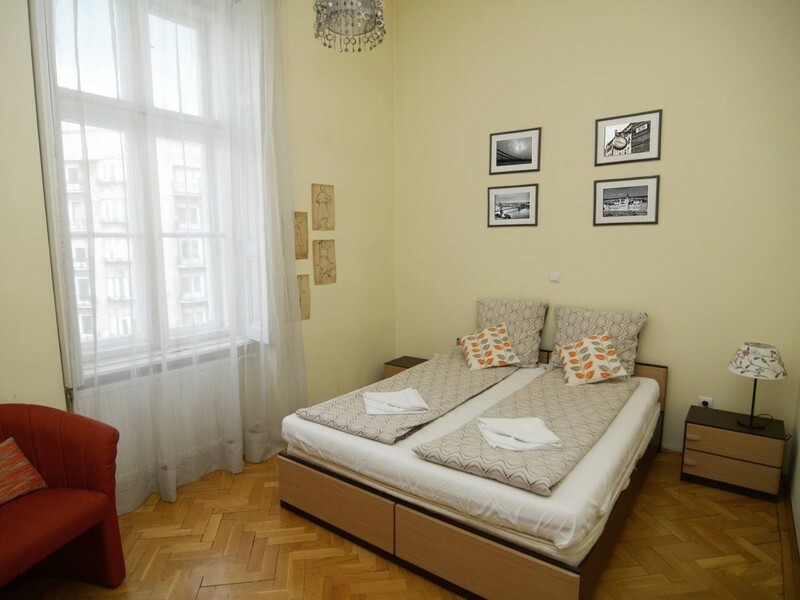 Get off at the Arany Janos Utca Metro Station and the apartment house is right there. 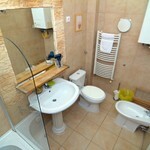 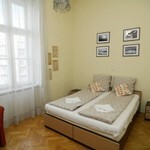 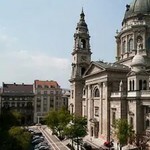 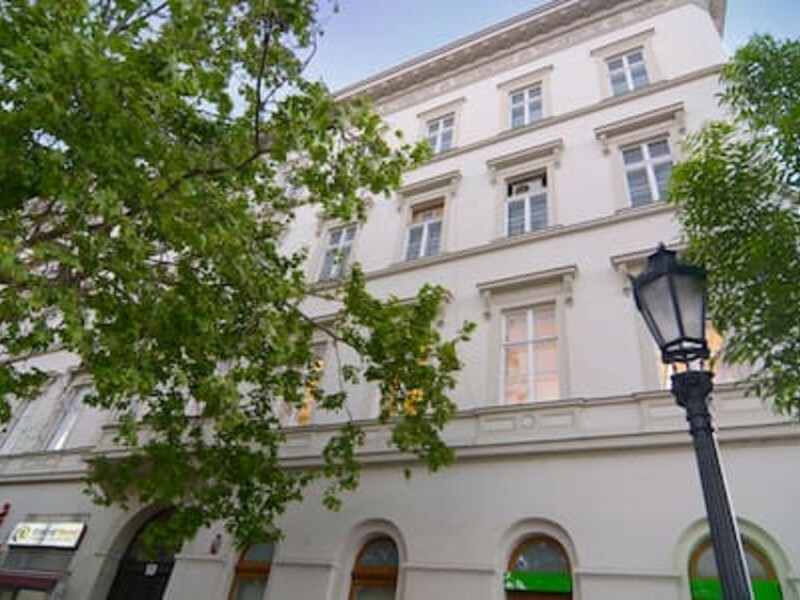 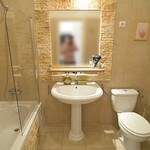 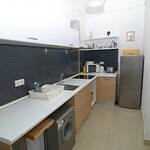 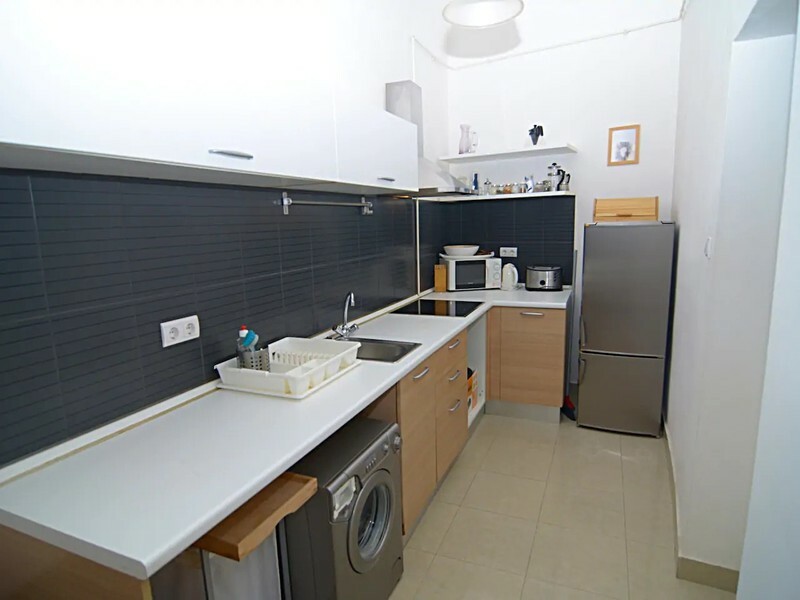 150 meters from the Deak Ference Square and 10 meters from the St. Stephens Basilica.